Watch Trim-Lok's patented Snap-In Seal be installed quickly & easily on an RV Slide-Out Unit. 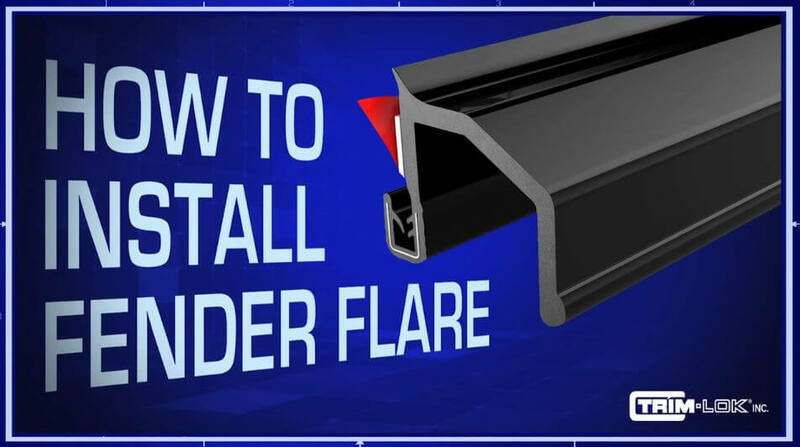 Watch how to choose and install the proper Edge Trim for your application. Watch how to properly install Fender Flare onto your substrate. Watch how to choose and install the proper Trim Seal for your application. Watch how to install Locking Gaskets onto your application. Watch how to install our Drip Rail onto your application. Watch how to install our Grips and Tubing onto your application. Butyl or Hot Melt Adhesive? Watch how to choose the proper adhesive for your application. Learn the key similarities and differences to help you select which Trim-Seal will be best for your project.